This exclusive package includes lunch on arrival, full use of the spa and extensive fitness facilities and luxury coach travel. Thanks to Carol Harvey and her great team. Everyone had a great time relaxing and being pampered during their stay. This was our 135th visit so really does show how popular these visits are. Ian Wagg, who provides the brilliant quiz and is a true Slimtone friend, thanks you all for the generous donation of £70 to the local First Responders. Also, thanks to everyone for the fab raffle prizes and through your kindness we were able to donate £150 to Alzheimer’s. 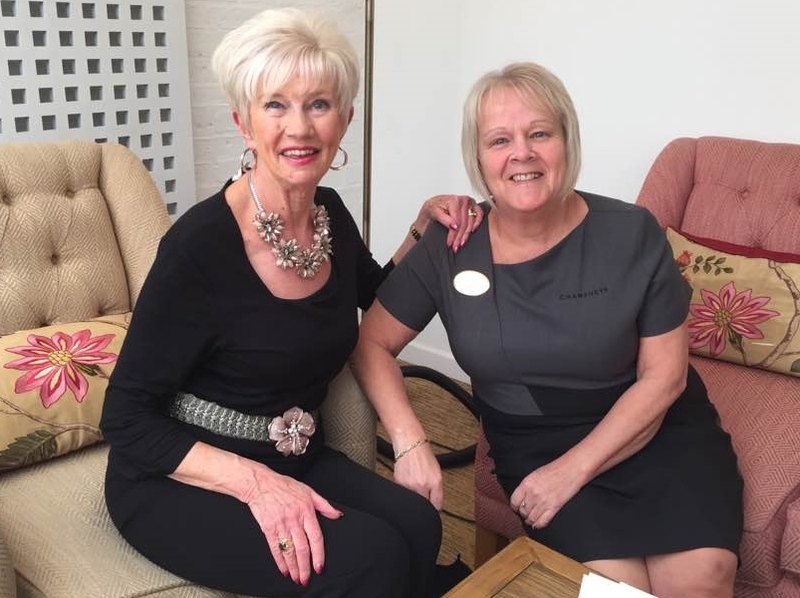 Once again many thanks to Carol Harvey, Jude Reddyhoff and the wonderful team at Champneys for making our 133rd visit such a success. There were 73 of us and everyone had a super time. 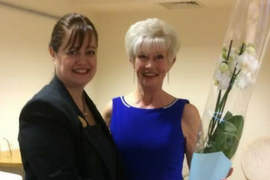 Thanks to everyone on the visit who donated prizes for the raffle at Champneys this weekend – we raised £157.00 which will be donated to Cystic Fibrosis and Princess of Wales Children’s Ward. I have also been asked by Ian who was our brilliant Quiz master on Saturday to thank you for the donation of £75.70 made to their local First Responders Group, where he is a volunteer. 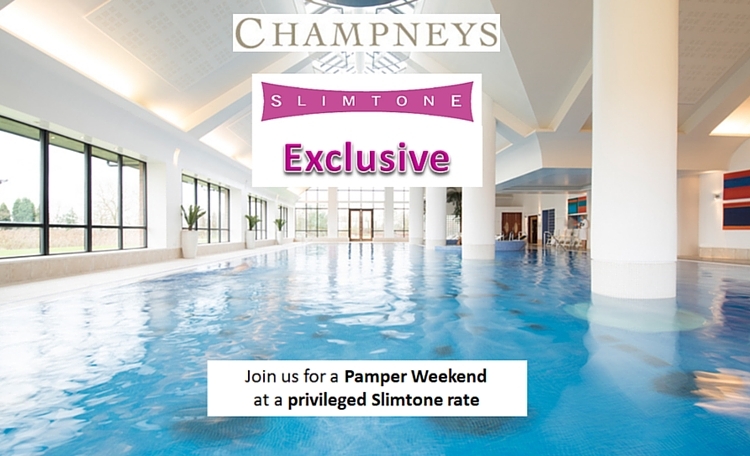 Slimtone have celebrated their 100th visit to Champneys Springs Health Resort in Leicestershire. Marie has been taking her group for the last 17 years and the visits just get bigger and better. The latest trip had two coaches with 89 ladies staying for the weekend and an additional 30 who came for the day on the Sunday. 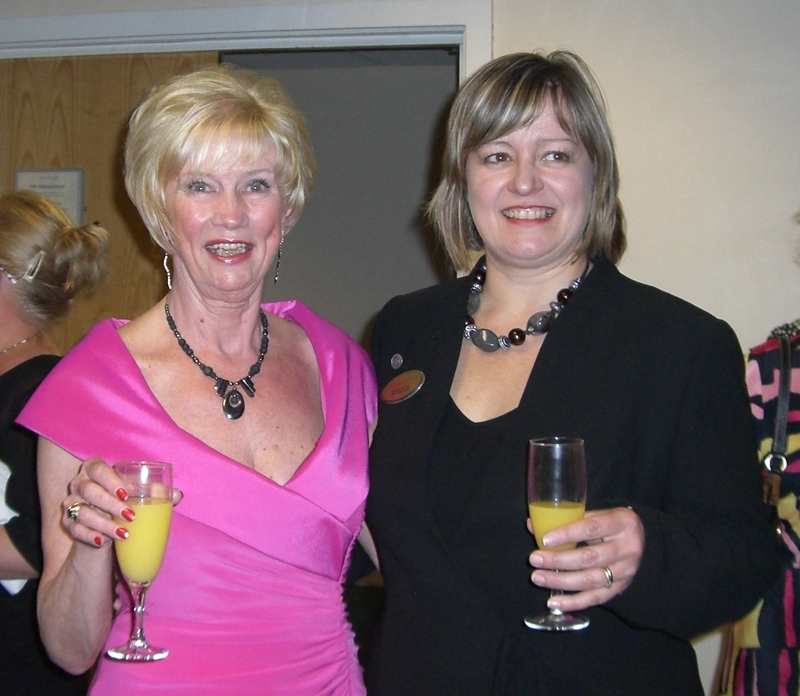 The group this time had received a staggering 223 hours worth of treatments and a good time was had by all. During the past 17 years this has become an annual event for so many of members and their friends. Please contact Marie if you would like to join them at any of the future visits.